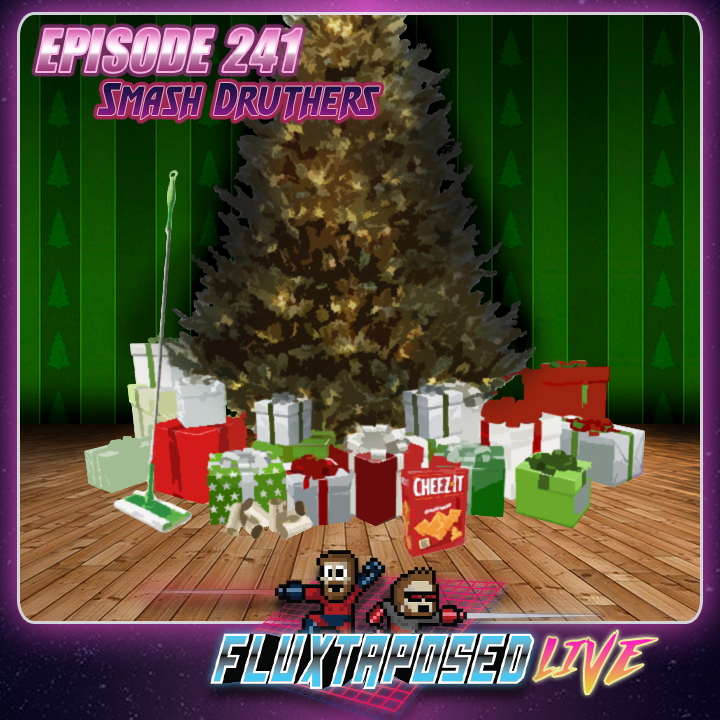 Pull up a chair, this is Fluxtaposed, episode 241 recorded on December 11th, 2018. On the docket today, Whatchuplayin’ featuring Smash Ultimate. Finally, we will close out the show with the community grab bag and that sweet, sweet, awkward finish. Thanks for listening, thanks for watching, and enjoy the show! 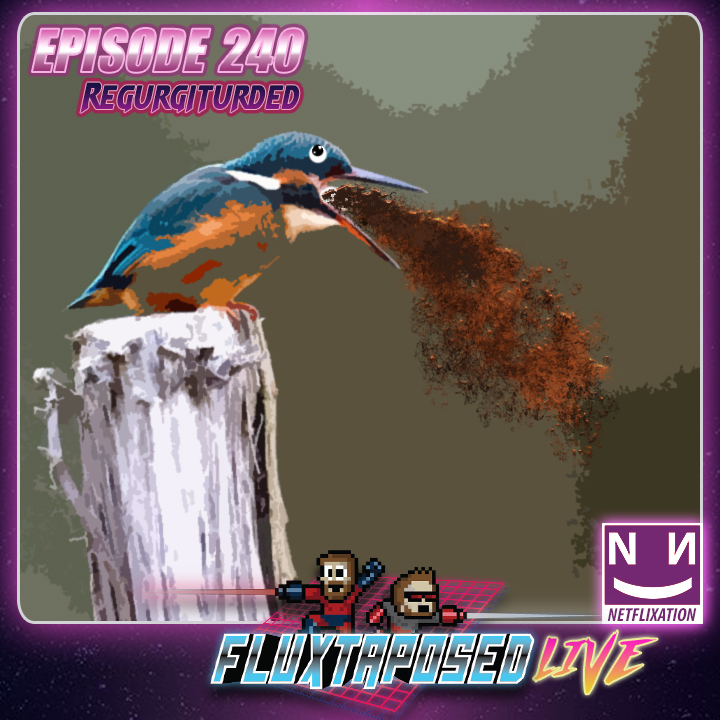 Pull up a chair, this is Fluxtaposed, episode 240 recorded on December 4th, 2018. On the docket today - IRL, Netflixation of the Christmas Chronicles, and Whatchuplayin’ featuring Octopath Traveler and Buster Scruggs. Finally, we will close out the show with the community grab bag and that sweet, sweet, awkward finish. Thanks for listening, thanks for watching, and enjoy the show! Watch the Gaming Historian’s Punch-Out video HERE!